NEW YORK – August 28, 2018 – On August 7, 2018, following an in-court hearing, U.S. District Judge Richard Seeborg of the Northern District of California issued a ruling for In Re Tezos Securities Litigation, a consolidated federal class action pending in San Francisco, granting Brown Rudnick’s motion to dismiss the federal securities claim asserted against its client, Swiss-based crypto financial services company Bitcoin Suisse AG. Judge Seeborg held that the Court did not have personal jurisdiction over our client, that our client was not a "seller" for purposes of Section 12(a)(1) of the Exchange Act, and that our client could not be kept in the action as a nominal defendant. Bitcoin Suisse AG’s motion was granted without leave to amend. 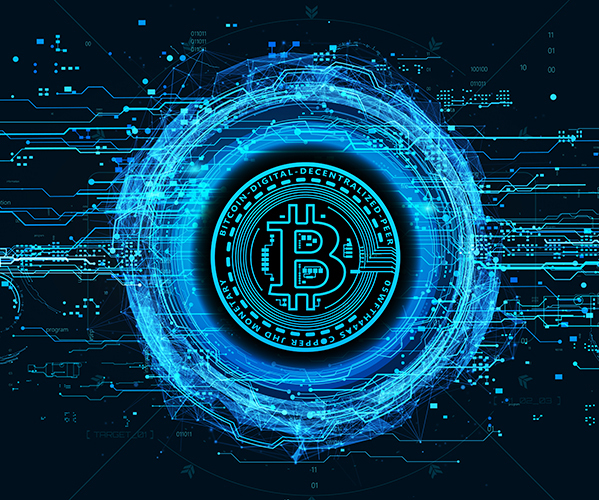 The Brown Rudnick team representing Bitcoin Suisse AG includes partners Sigmund S. Wissner-Gross, Leo J. Presiado and associate Jessica N. Meyers. Brown Rudnick's Digital Commerce Practice consists of a multidisciplinary team of lawyers that guide our clients through transactional, litigation and regulatory issues, with a diverse global footprint that allows us to assist our clients across the world. Our team is made up of attorneys in our corporate and securities, white-collar investigations, tax, corporate M&A, privacy and cybersecurity, securities litigation and intellectual property practices, all providing clients with ways to navigate the industry. Brown Rudnick, an international law firm with offices in the United States and Europe, represents clients from around the world in high-stakes litigation, international arbitration and complex business transactions. Clients include public and private corporations, multinational Fortune 100 businesses and start-up enterprises. The Firm also represents investors, as well as official and ad hoc creditors’ committees in today’s largest corporate restructurings, both domestically and abroad. Founded more than 70 years ago, Brown Rudnick has more than 250 lawyers and government relations professionals providing advice and services across key areas of the law. Beyond the United States, the Firm regularly serves clients located in Europe, the Middle East, North Africa, the Caribbean and Latin America. With its Brown Rudnick Center for the Public Interest, the Firm has created an innovative model combining its pro bono, charitable giving and community volunteer efforts.